Basic economics state that resources are scarce and human needs are unlimited. Naturally, these competing needs make us want to save costs in some areas so we can have enough for others. As a result of this economic principle, people want affordable goods and services. 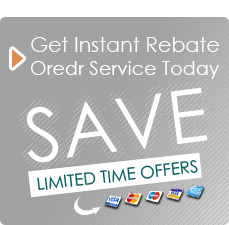 Now, we at Missouri City Carpet Cleaning understand your need to save. 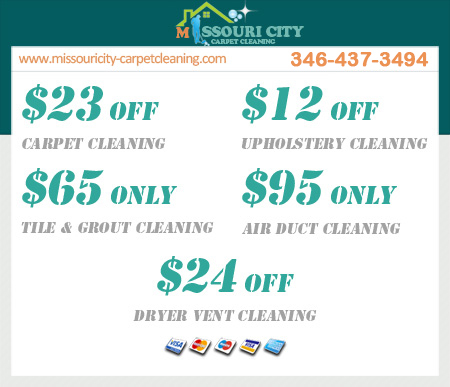 In this regard, we offer a cheap carpet cleaning package. Though cheap, the package doesn’t compromise on quality. With our wide range of the latest tools and equipment, we can handle huge workloads. At your invitation, we will bring our services right inside your home. Our residential carpet cleaning services are quite popular with many of our customers. Our technicians will visit your home with a truck mount carpet cleaning machine and do the cleaning on site. They have the expertise to clean the carpet and the discipline to respect the privacy of your home. In our home cleaning business, we have a range of carpet cleaning methods. In order to determine which method best suits your carpet, our certified technicians examine it first. In most cases, a carpet steam cleaner is most desirable. We steam-clean your carpet using some of the best equipment the industry has to offer. 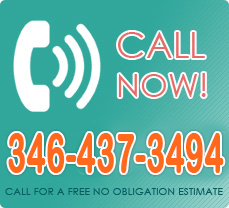 We provide services in the following Zip codes: 77459 – 77489. In our company we are committed to delivering superior customer service. To achieve this, we have created a fully-fledged customer relationship management department. This department follows up on our customers after the service to find out if they were satisfied. It also organizes external workshops and in-house customer management trainings. To experience our world-class services contact us today.